Phoenix FOX affiliate KSAZ-TV welcomes Matthew Rodewald as weekend anchor and weekday reporter. Rodewald left WTVO-TV and WQRF-TV in Rockford, Illinois before joining KSAZ. 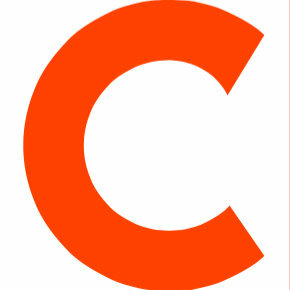 He has also worked at Comcast Sportsnet and WMAQ-TV in Chicago. 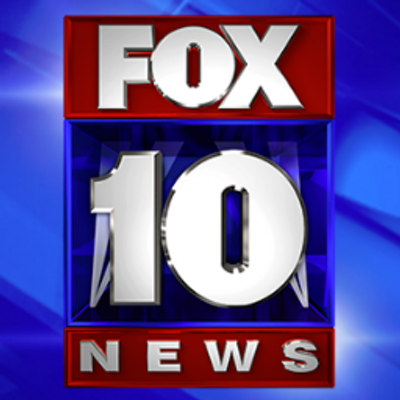 Follow FOX 10 Phoenix on Twitter and Facebook.